From a commendable cast to their colorful characters, the stunning storyline to its sinister setting, along with a steady stream of twists, surprises and laughs, I loved every minute of it. Then I walked away thinking foremost of one gorgeous and timeless automobile– a true classic star who elegantly carried her own weight throughout the film. 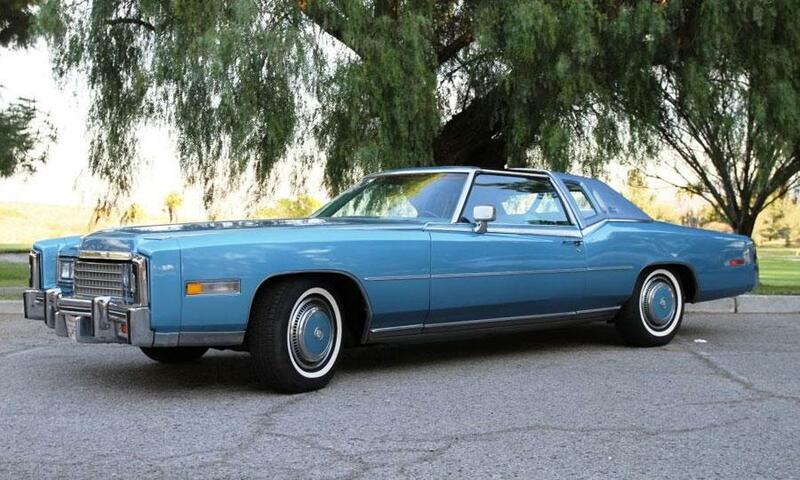 The 1978 Eldorado Biarritz clearly adds to all things fabulous about American Hustle.